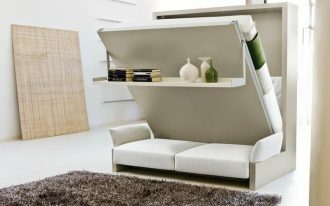 One way to make your room looks simple is using minimalist furniture. 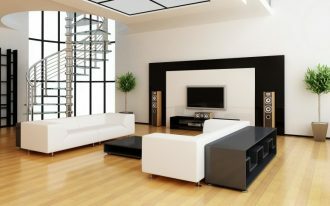 Minimalist is not only small in size but also good looking in design. 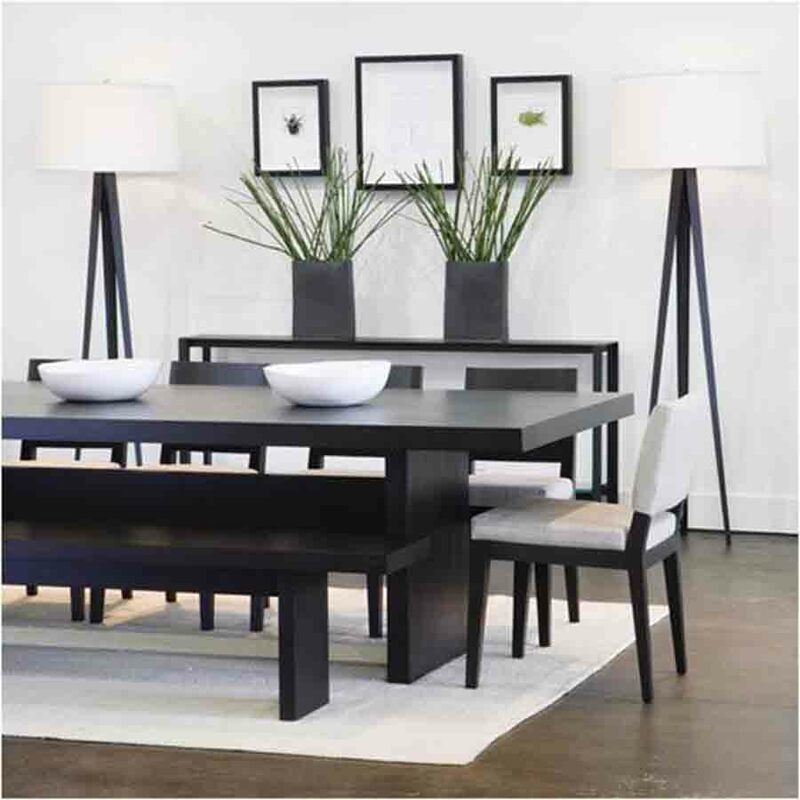 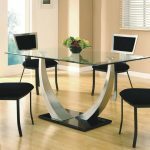 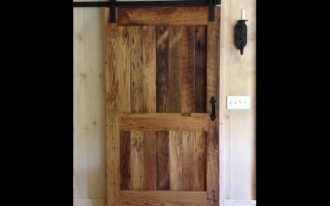 Minimalist is something perfect for your limited space, especially your dining room. 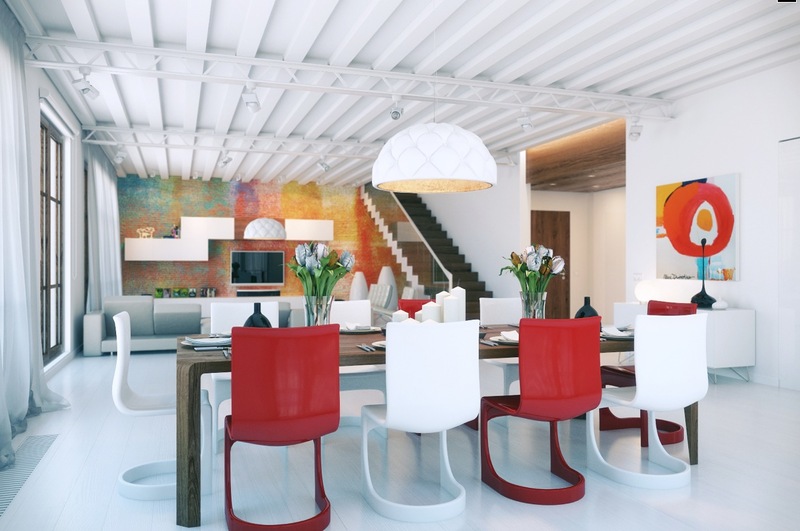 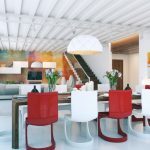 A challenge of designing a dining room with limited space is about the furniture, because dining room is one of gathering room for all your family so it needs enough furniture to serve them all. 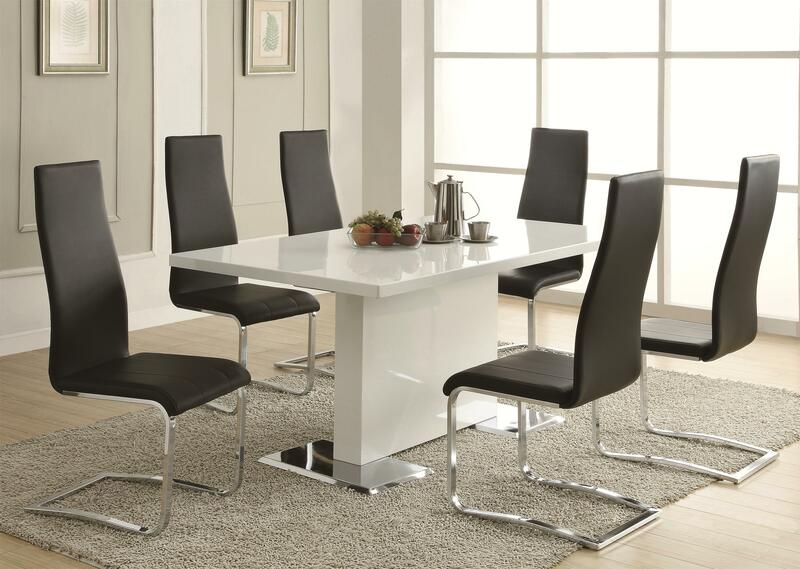 The answer for this is using minimalist dining set. 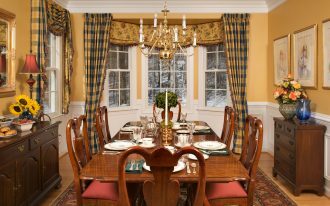 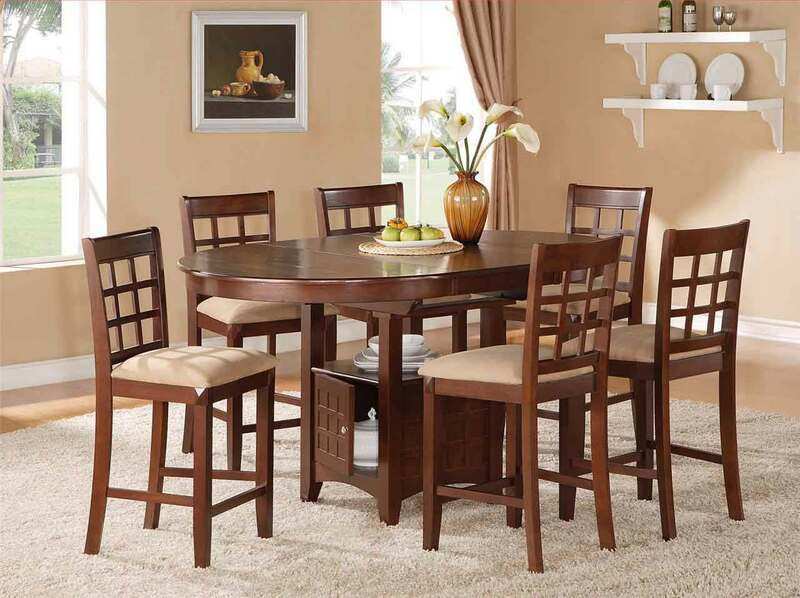 Main dining set includes table and chairs, complete dining chairs will also about dining room storage place like hutch or cabinet. 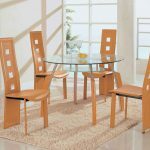 Minimalist dining set usually comes with small numbers of chairs, maximally four chairs with simple table, rectangular or round table. 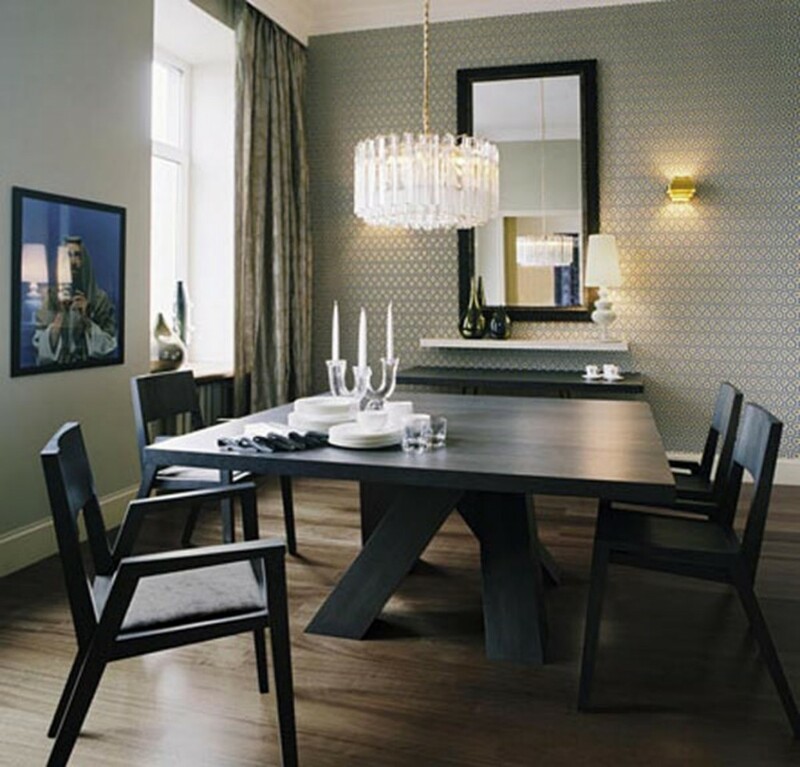 Minimalist is about dining room decoration too without too many accessories, especially on main dining table. 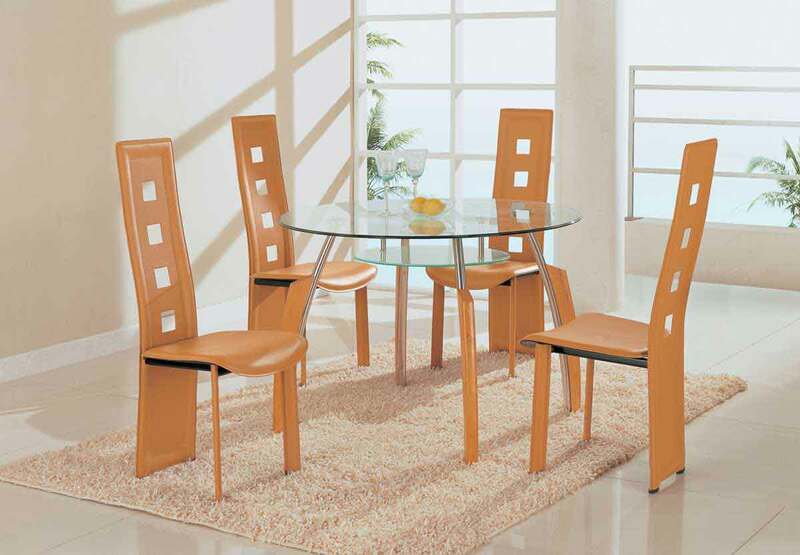 Dining set will give you flexible budget and time without making you confused about choosing dining room furniture. 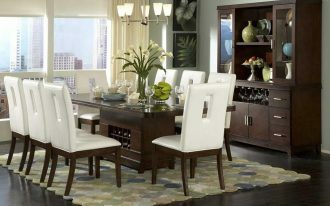 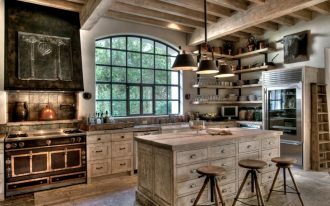 Dining set still can be design and decor nicely without giving it too much mess. 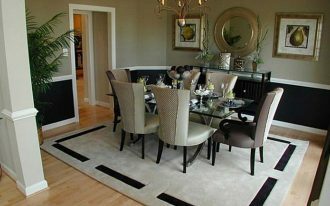 Complete dining room design by adding rug right to the floor below the dining table and chairs. 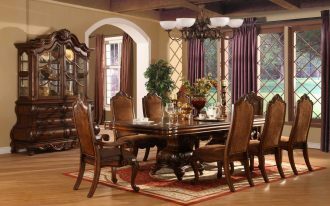 Don’t be too worry about your dining set effect to your dining room interior design, as long as it has best quality, it will always give your dining room cool result. 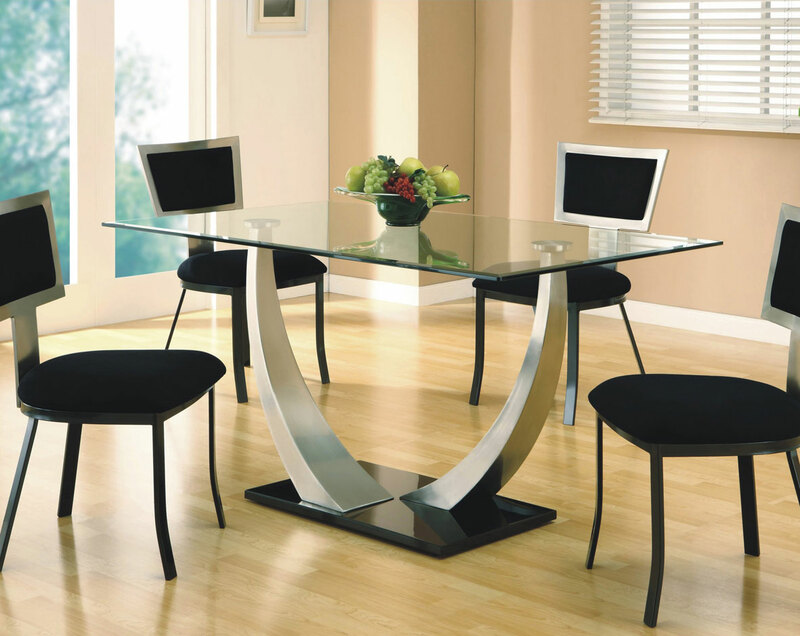 You can reduce your budget for buying minimalist dining set by making your own dining table. 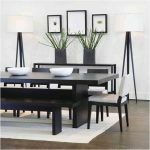 You may buy the chairs, but if you feel that you need to press your budget, then you have to try to create dining table by arranging do-it-yourself project.